I wish Happy Thanksgiving Day! 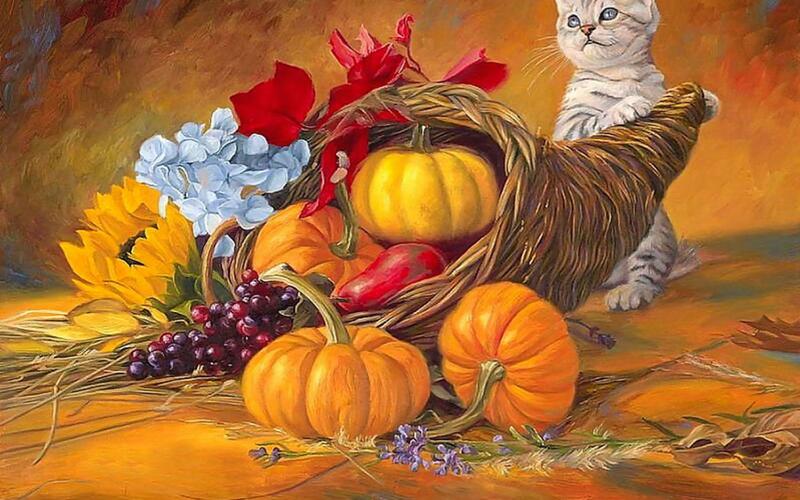 I like the kitty with the cornucopia! Cute!